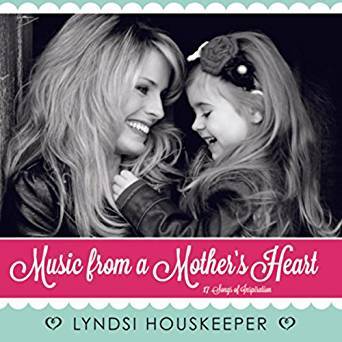 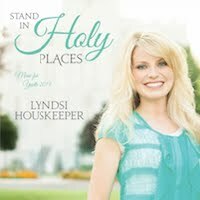 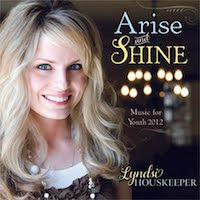 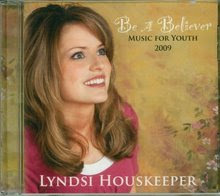 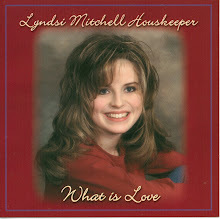 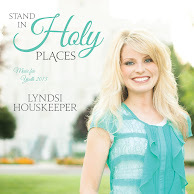 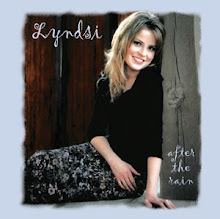 Lyndsi Houskeeper: COME UNTO CHRIST - NEW CD FOR 2014 - NOW AVAILABLE! 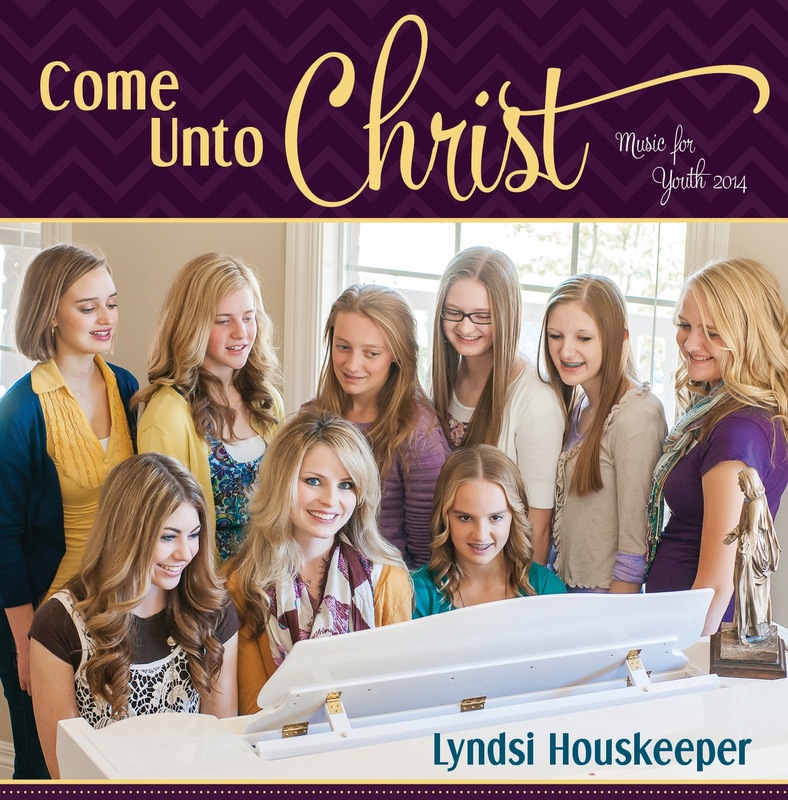 COME UNTO CHRIST - NEW CD FOR 2014 - NOW AVAILABLE! Come Unto Christ is now available in stores and online. 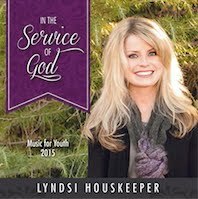 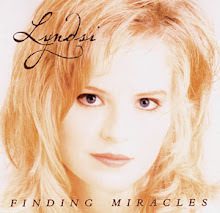 Lyndsi has been writing music for the annual mutual theme for the past several years, and her newest release is another inspiring and uplifting array of faith-filled music. 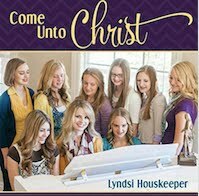 Come Unto Christ is available at your local Deseret Book and Seagull Book, and can also be ordered online or purchased in digital format from iTunes, Amazon mp3, etc. 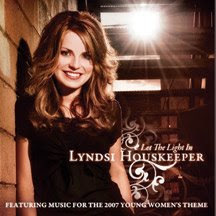 Is the sheet music available for this song? 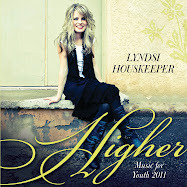 Hi my name is Camryn, I'm looking for sheet music for your song Greater Things (For Joy Christensen Lindquist). 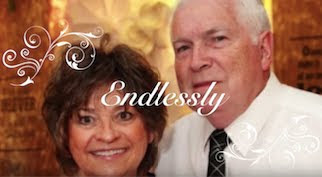 I knew Joy and heard you sing this song at her funeral and I was really hoping to learn it. 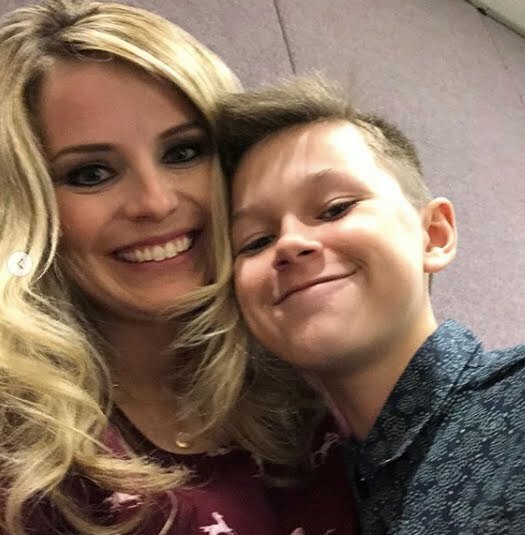 I can't find where to get it though and was hoping you could help me out.